Samsung is doing to Apple what Apple does to Windows. The company released an Ad that calls Apple’s iPhone loyalists “wall huggers.” The company flaunts its ultra power saving features and teases the fact that with swappable batteries, a Samsung phone can outlast an iPhone. 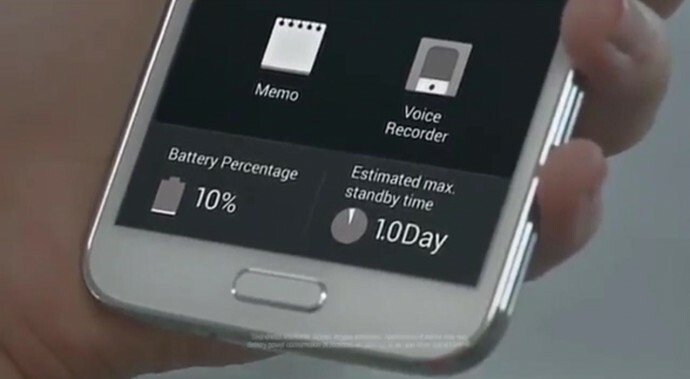 Galaxy S5 didn’t create a lot of waves in India but its features like battery life and heart rate monitor are appreciated. Samsung has done a good job with this ad and hopefully this will fire up Apple to hit back. Ever since Cola companies have moved on, it has been a while since we have seen a good Ad War. This could be fun to watch.